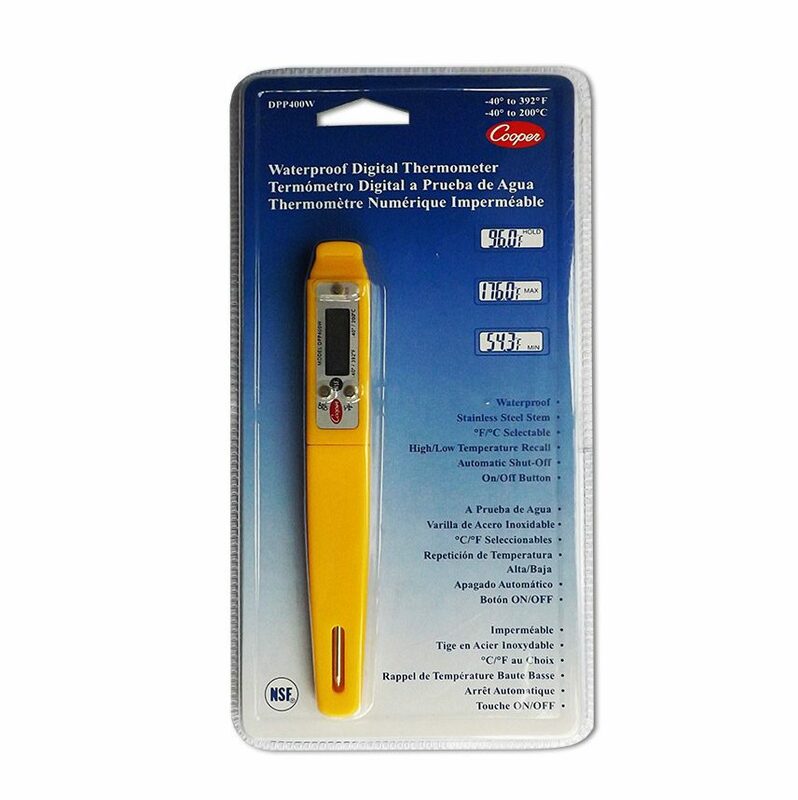 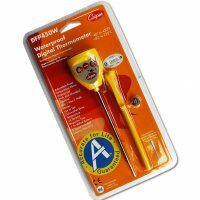 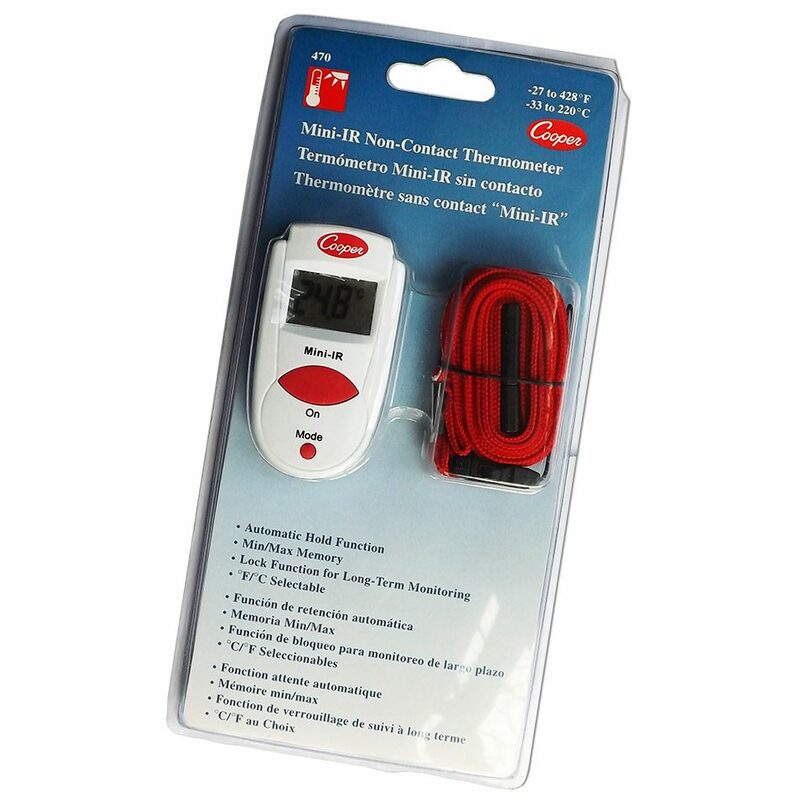 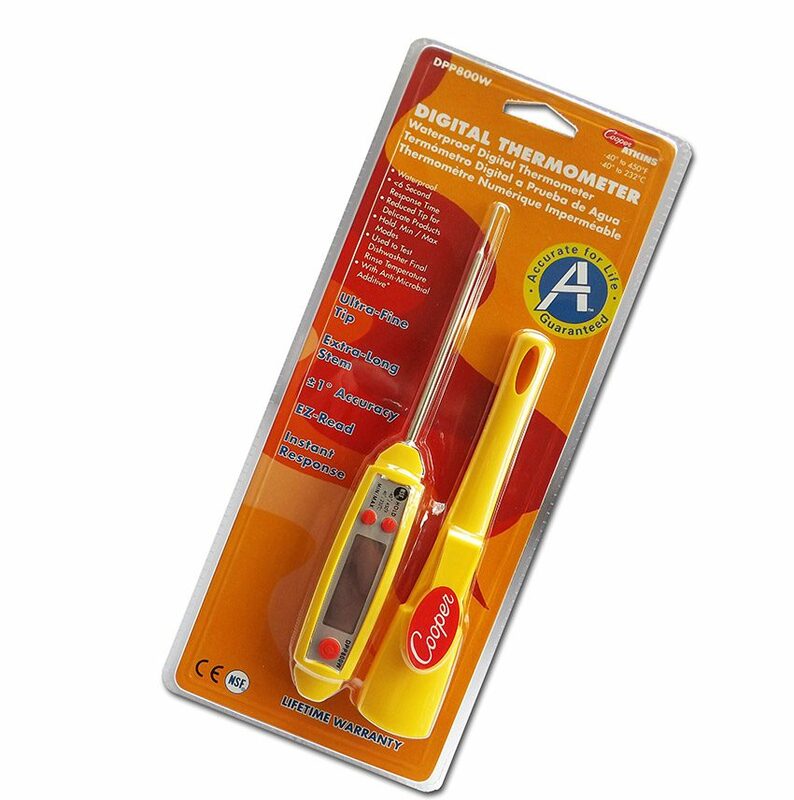 Valdamark are suppliers of Cooper Atkins Digital Thermometer products in the UK. 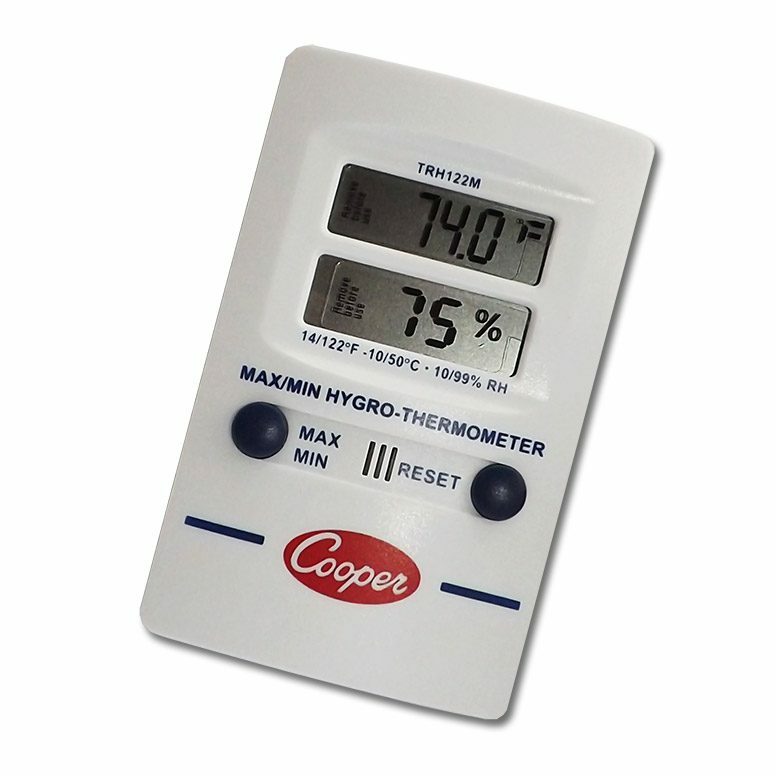 Every Cooper product demonstrates ‘best in class’ performance qualities that exceed the competition in every area. 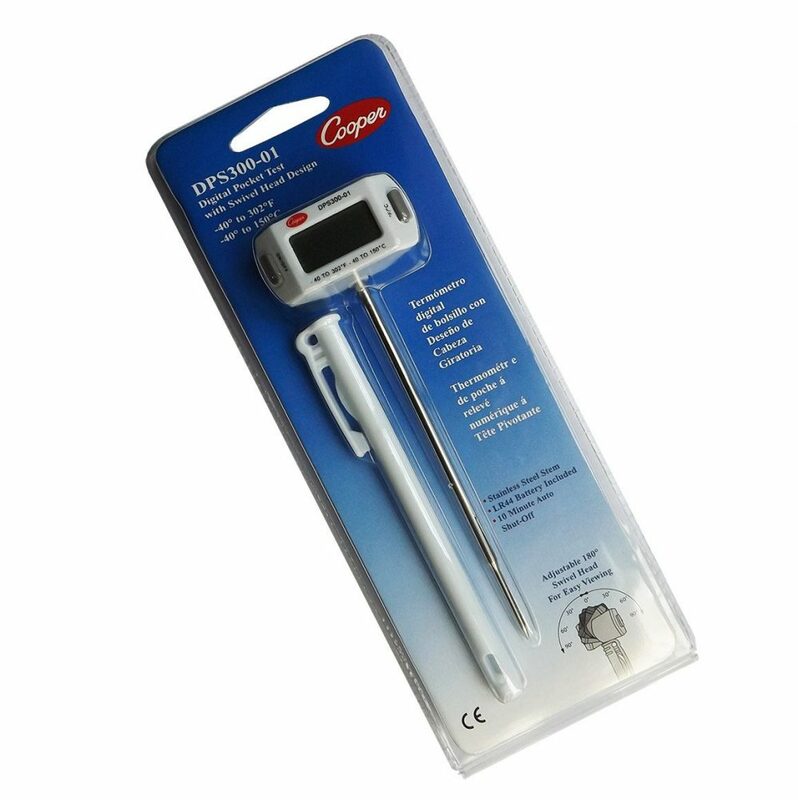 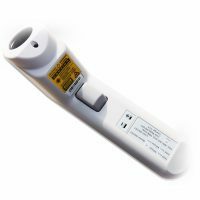 We have products to suit every application from food probe thermometer units for domestic and catering applications through to infrared thermometer guns for industrial, storage and transport projects. 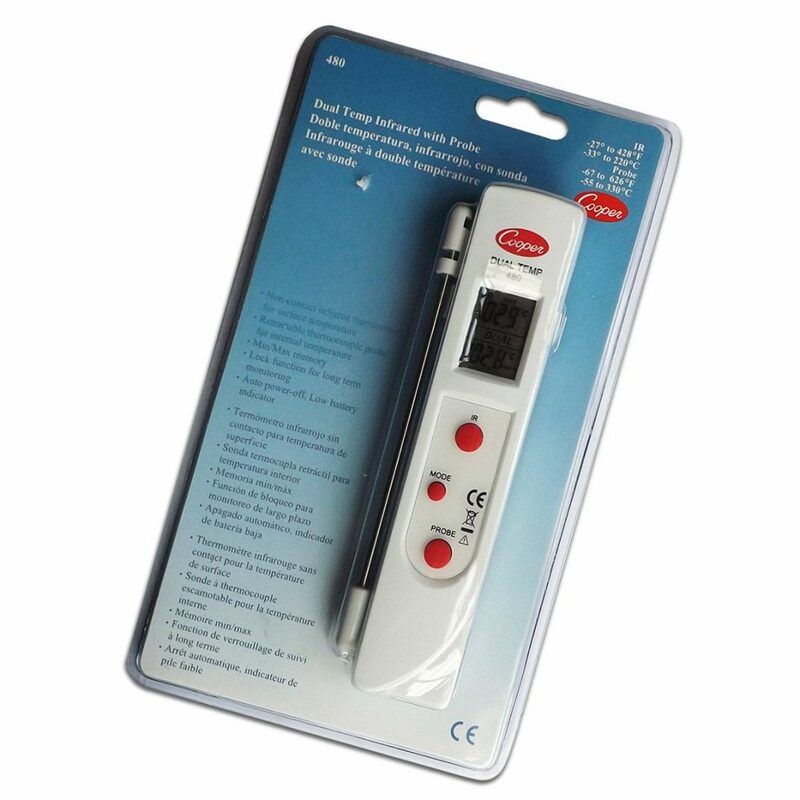 All products come with the renowned ‘accurate for life’ guarantee meaning the product will not need to be re calibrated in order to do its job. 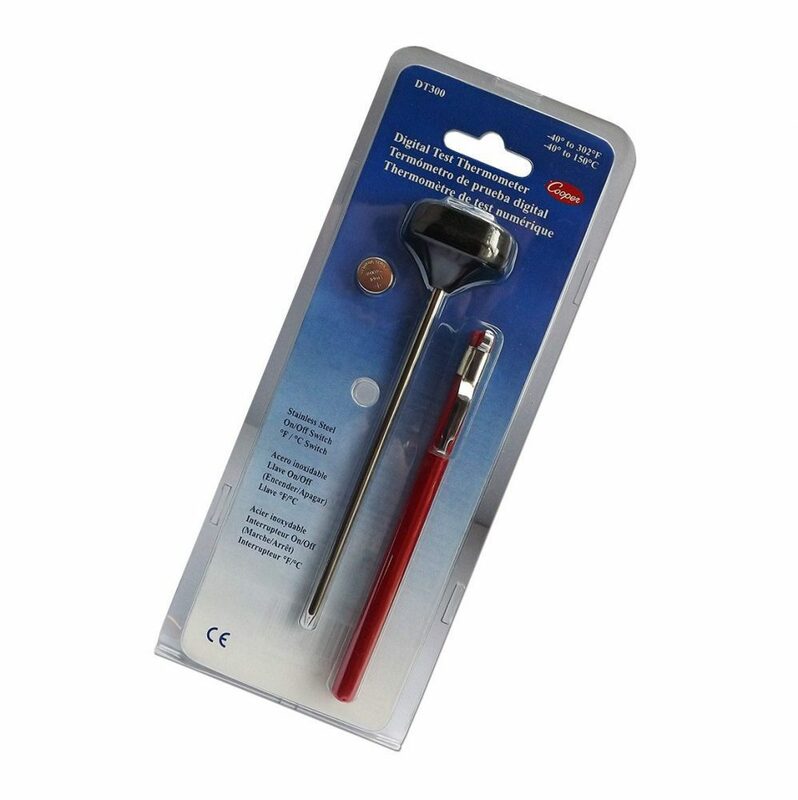 Each product page contains the technical data sheet for unit. 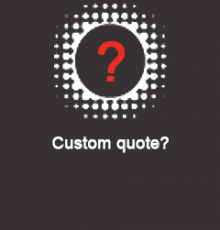 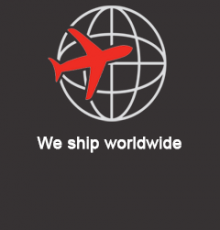 Check here to make sure it is suitable for your project. 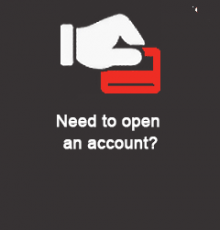 If not feel free to get in touch.